I’ve tried it, given it a shot, but I’m just not on board and I’m not sure why. I’m talking about the new “Trading Spaces” TV show. It pains me to say this because in its heyday between 2000-2008, I really liked the show. It was fun, it was different, and it was entertaining. I find today’s version none of the above, but why? 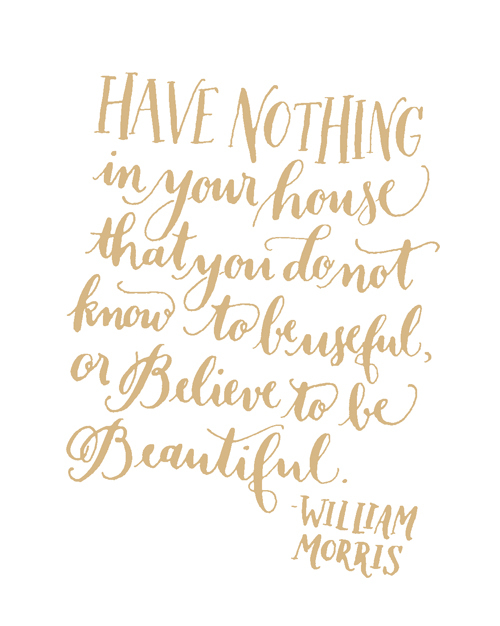 I love nesting, I love design and decor, and I love mindless TV. I have some possible answers. First let’s look back. “Trading Spaces” debuted on TLC in 2000 and hired two designers to redo two rooms in two different homes. The twist was sets of neighbors actually traded spaces in that they decorated each other’s room per the designers “visions.” Homeowners had no say in the design and often times those visions were visons of horror. Hay, CDs, and fake flowers were glued onto entire walls, furniture was epoxied onto the ceiling, and a host of other awfulness made sure the meager $1000 budget per room proved you get what you pay for. Somehow it all worked though. Maybe it was because the show is considered by many to be the first home makeover series of its kind that has since spawned everything from “Property Brothers” to the beloved “Fixer Upper.” Another attraction was its cast, almost all of whom have returned for the new version. I always loved host Paige Davis and her hip-hugger jeans and hairstyle and we all loved carpenter Ty Pennington who became an even bigger household name as host of the critically-acclaimed ABC “Extreme Makeover: Home Edition series that promoted volunteerism and helping others. Ty and Paige are both back (but I’m not a fan of Paige’s new hairstyle) as are Vern, Frank, Genevieve, Doug, Laurie, and Hildi who, in my opinion, tries her hardest and maybe too hard to create obnoxious and unlikable spaces. Maybe that’s it: it’s all too silly and in a word: dumb. In a world where Chip and Joanna create livable and likable spaces maybe the time has passed on the idea of creating craziness. 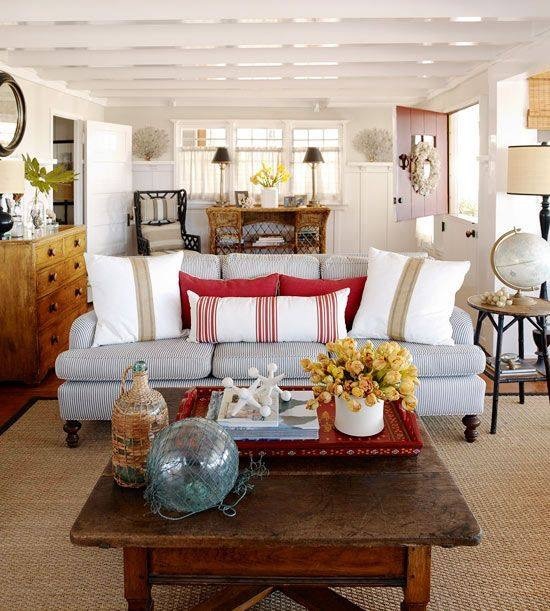 I don’t know about you, but I’ll take shiplap any day over burlap walls. Maybe it’s just me but I’m thinking it’s more than just the passing of time and trends, as I also remember loving Lynette Jennings, Candice Olson, “While You Were Out,” “Design on a Dime,” and Matt and Shari from “Room By Room.” The latter was the first show to air on HGTV back in 1994 and is still the longest running decorating show in TV history, boasting a whopping 14 year run. For some reason I think I would still like a 2018 version of it, as well as anything Jennings or Olson might offer. “Trading Spaces?” Not so much. But why Carla, why? Maybe it’s just because I’ve grown up and my tastes have changed. I’ve been there done that, have moved and moved again, and am now happy in a one-story home that I feel is homey, simple, and just good. I don’t have any desire to paint walls to replicate a Gucci scarf (like one recent “Trading Spaces” episode did) and would much rather own a Gucci scarf to wear. For me right now, the more simple, the better. But, I am apparently in the minority as McMansions are everywhere and ratings for “Trading Spaces” have been good. The premiere was seen by nearly 3 million people, ranking it the number one show that night. High Nielsen numbers are something the original regularly enjoyed, but what they had no idea would matter just as much down the road are social media numbers. The new show thrived there too and was the number one social primetime TV program on Facebook and its hashtag trended on Twitter and Instagram. Trading Spaces-1. Carla-0. So, maybe I’ll give it another shot. I am DVRing it just in case there’s nothing else on and I’m in the mood for mindless viewing but then again I also record “Fixer Upper,” “Say Yes to the Dress,” and “Southern Charm.” Pretty sure I’ll opt for either Waco, New York, or Charleston but what about you? 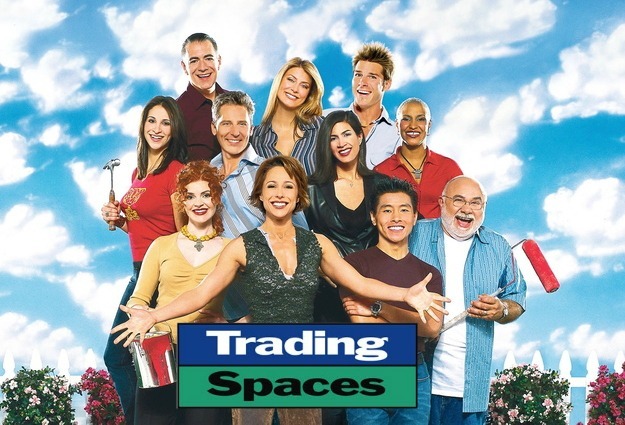 Are you a fan of the new “Trading Spaces?” Please share your thoughts!